Hot Deal – Vello Canon/Nikon Lens to Sony E-Mount AF Lens Adapter for $99 at B&H Photo ! 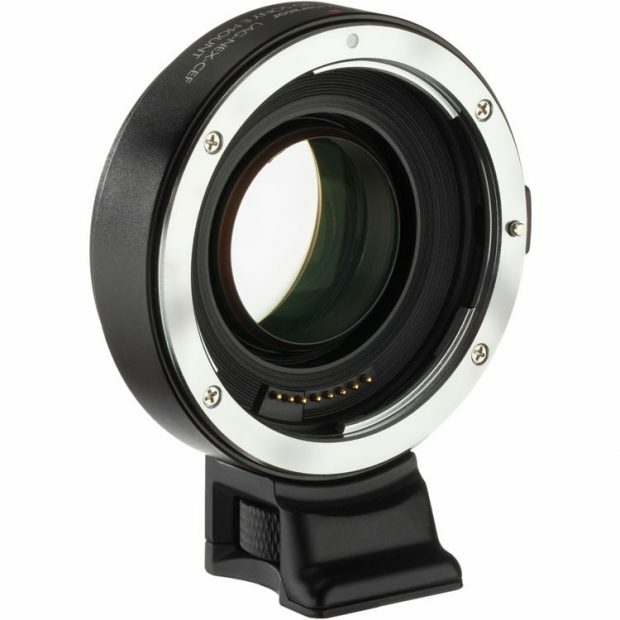 Today only, B&H Photo Video has a super hot deal on Vello Canon EF/Nikon F Lens to Sony E-Mount Camera Accelerator AF Lens Adapter for $99.00. Hot Deal – $100 Off on Sigma MC-11 Lens Adapter ! Sigma MC-11 Lens Adapter now $100 Off ! is this one any good? Is it better than Sigma’s MC-11 adapter, that I already have? Next Next post: Watch Sony CES 2018 Announcement Live Streaming Now !